Welcome to Ruston Wellness & Compounding Pharmacy. We've been serving the communities of Northeast Louisiana and South Arkansas since 2013. 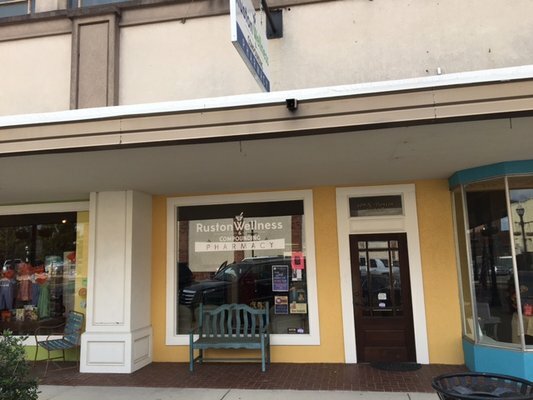 Here at Ruston Wellness & Compounding Pharmacy, we are dedicated to providing our customers with services that are customized to meet their needs. Whether it’s prescription medications or over the counter products, we are here to answer any and all of your questions. If you haven't taken advantage of one of our many services, call or stop by and see us today.